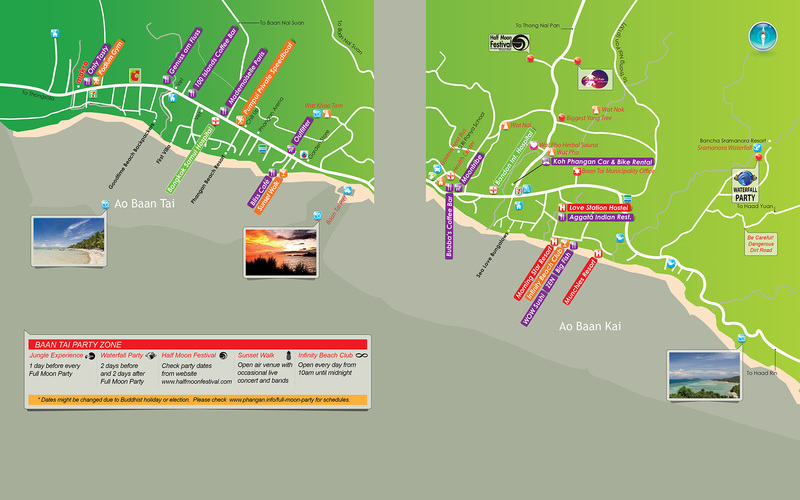 Based in Koh Phangan since 2006, Memo Internet Café & Travel Agency offers tickets by ferry, bus, plane or train to most popular destinations throughout Thailand and beyond. 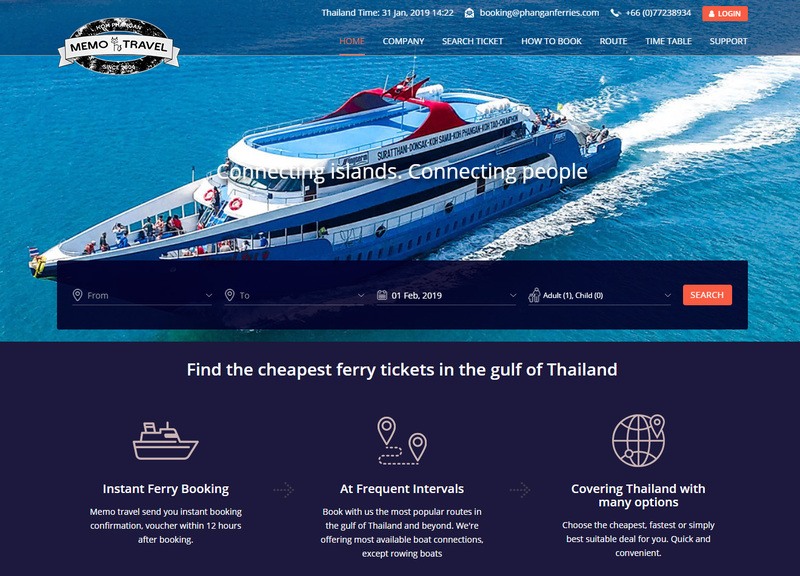 One-day trips are also available.Their focus is on the ferry service between the islands in the Gulf of Thailand and the connection of those with most major destinations. In addition, they offer Internet service (150/50Mbps), print, copy, scan, oversea calls and fax in our office. In case you can’t visit the office personally, you will find a wide selection of ferry and bus tickets that can be booked on their excellent website.